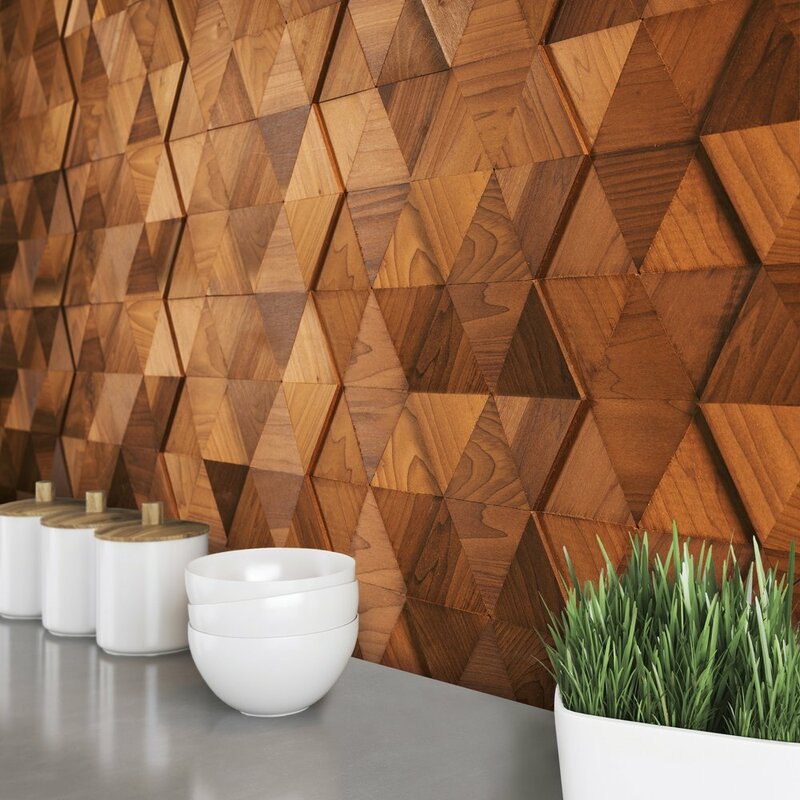 DECORATIVE WALL PANELS IN REAL WOOD. 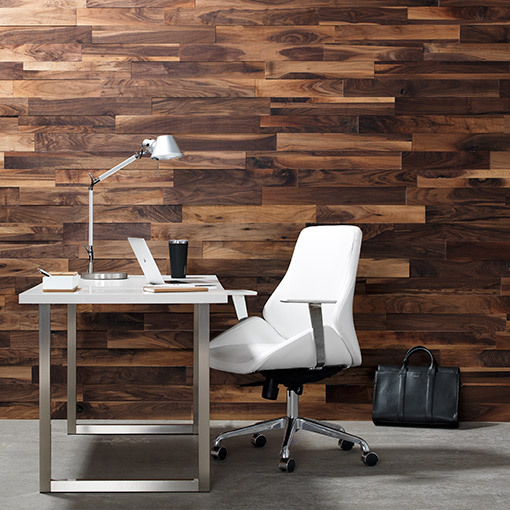 Stacked Wood offers a range of decorative wall panels in an array of designs and textures. All of our products are the result of a meticulous, tightly controlled and streamlined mass production process. Browse our collections. Get inspired.